Sankalp Africa Summit 2015 is focused on Accelerating innovation and entrepreneurship towards an inclusive Africa. At the summit, we will celebrate 10 African social businesses through the prestigious Sankalp Africa Awards. Taking last year’s conversation one step forward, the Summit this year will witness action oriented discussions and dialog among African entrepreneurs, investors, corporates and government representatives. To read the agenda, click here. Polio Vaccination- If you haven’t been vaccinated in the past year, please make sure you do before you attend the Summit. Come join young innovators and engineers from the African continent to witness some of world’s next big innovations in the development space. 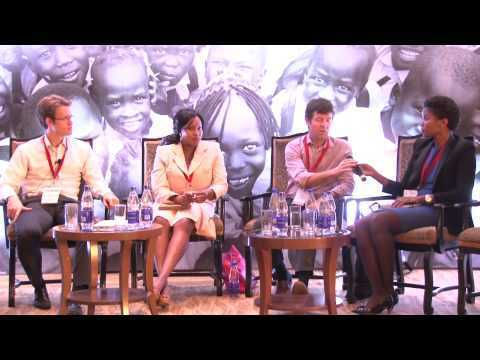 Watch 10 African social enterprises as they compete for the Sankalp Africa Award 2015 and hear pitch their ideas for impact. Join Afrilabs and Intellecap’s workshop to explore innovative solutions to create a supportive ecosystem for entrepreneurs. RSVP here. Feel the energy of a large audience of entrepreneurs, donors, corporates, govt and academia in plenaries that push the frontiers of collaborative thinking. Diverse viewpoints come together on one global platform here. 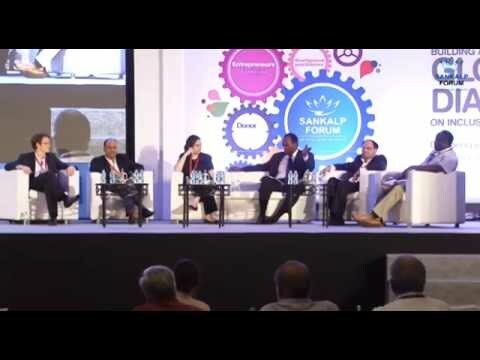 Sankalp Summits bring together exciting programs designed to make the platform more collaborative, accessible and democratic. Focused on helping start-ups that come to Sankalp Africa Summit – mentorship clinics are special 30 minute meetings between an industry expert and a start-up to help solve growth challenges. Designed to be the destination for entrepreneurial and non-profit innovations, the Sankalp Marketplace will allow you to showcase your products, services and ideas to 450 global delegates.